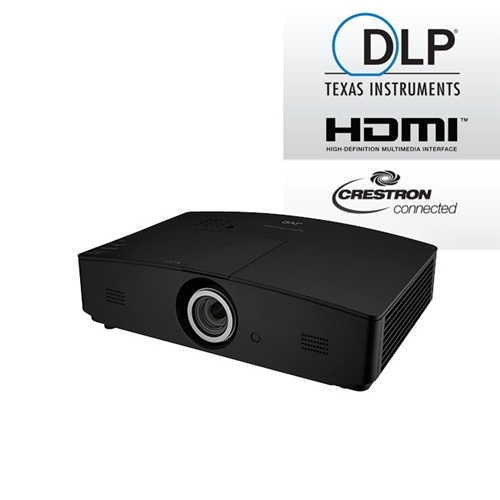 5,000 lumen DLP projector combines high brightness and 1080P resolution. Comprehensive connectivity includes Dual HDMI inputs, Component Video, S-Video, Composite Video & Analog PC (D-Sub 15 Pin). A built-in 10W stereo speaker system makes it is to setup for entertainment anywhere.